There are numerous of styles you can try this year, starting from the ones that hit at the collar bone, to the gorgeous layered designs. You are free to choose whatever necklace length you want. This jewelry will help you to frame your face. 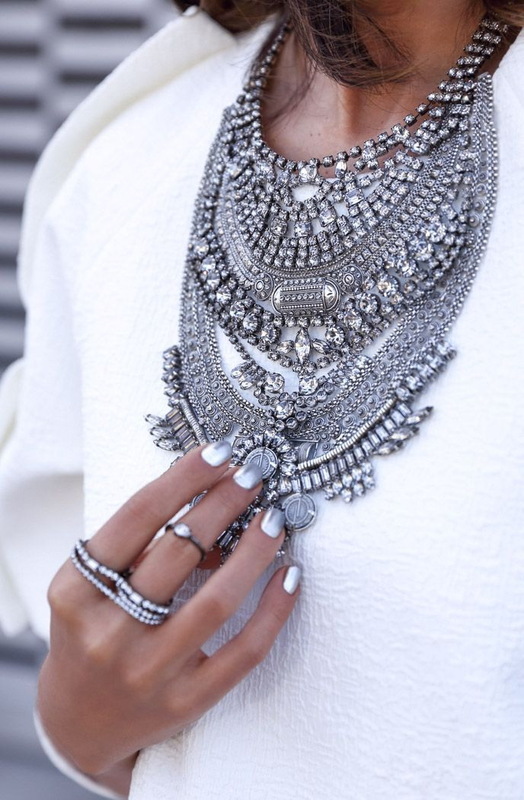 I see many ornate styles, with colorful enamels, geometric shapes, oversize stones, intricate details, beautiful colors, drop pendants, bold gems and opera-length chains. 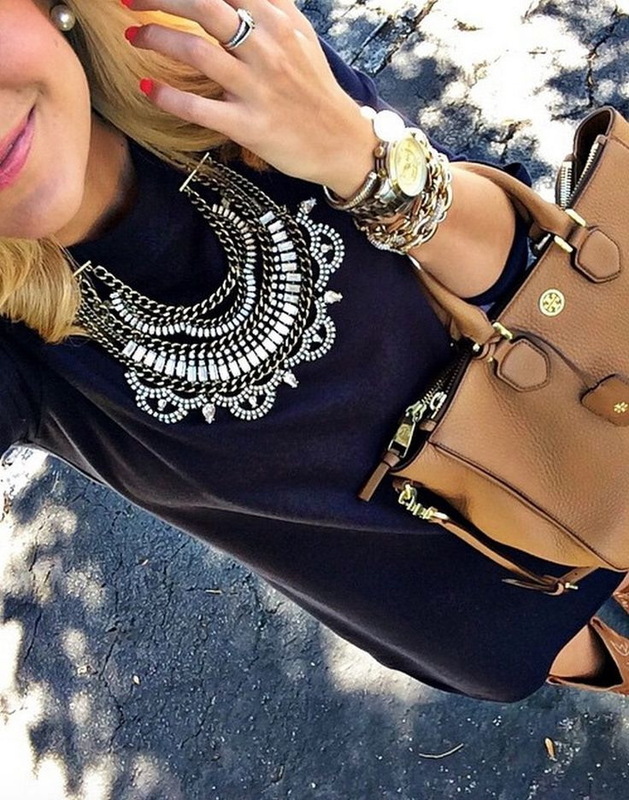 It’s no secret, chunky necklaces are making a big comeback this season. Necklace is a perfect choice for ladies who want to be the focal point, no matter what is the occasion. 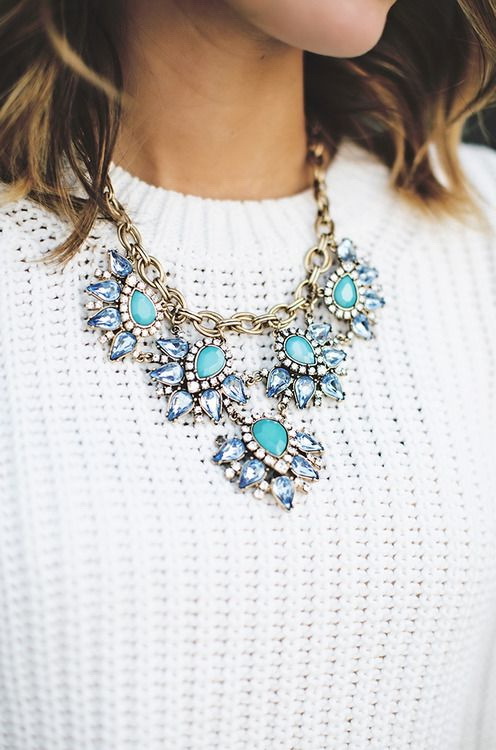 If you want all eyes around your neckline, then this jewelry is your must-have item.